It is normal to see celebrities turn up in exotic vehicles every now and then. 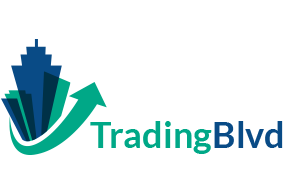 As a matter of fact, some of them are super obsessed with vehicles and invest a large sum of their fortune on them. But even at this, it is not common that a celebrity purchases an armored SUV, especially one that looks like a war-ready car. Even thought we can’t really tell people what to do with their money, we can at least watch them spending their cash on some of the world’s most luxurious cars like the one actor Jaime Fox just acquired, a v8 Rezvani Tank. Known for his very good taste in automobiles, that he frequently flaunts on his Instagram page, the Hollywood star just got himself a Bugatti Veyron that he painted in gold color, and it took everybody by surprise to see him showing of the Rezvani SUV after a short period of time after that. More interestingly is that the car is not just an ordinary SUV, it is an armored one still in production. However, the weirdest part of this news is that the star actor who starred in Baby Driver, had to use the same vehicle on set. This fact made people believe that it is just a form of promotion for the SUV or that it might be loaned out to him. 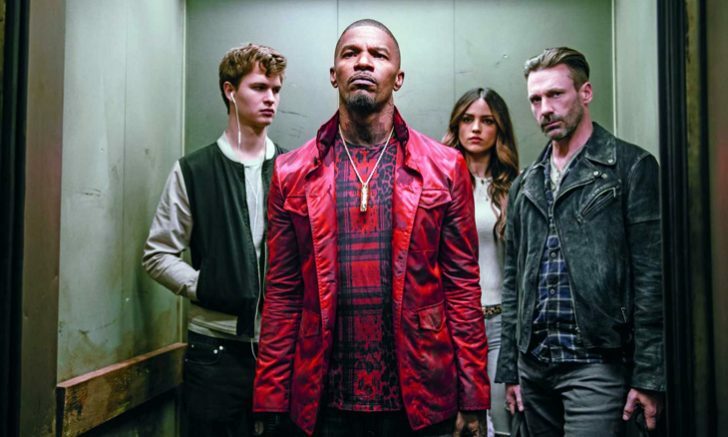 Others claim that he fell in love with the vehicle while on set for Baby Driver and decided to purchase it. However, Jamie Foxx is yet to say anything or make clarifications as to this. The SUV was revealed just last year, and this is the first series of the car, so it means that Jaime Fox will be part of those that will get the first production sample of the car. 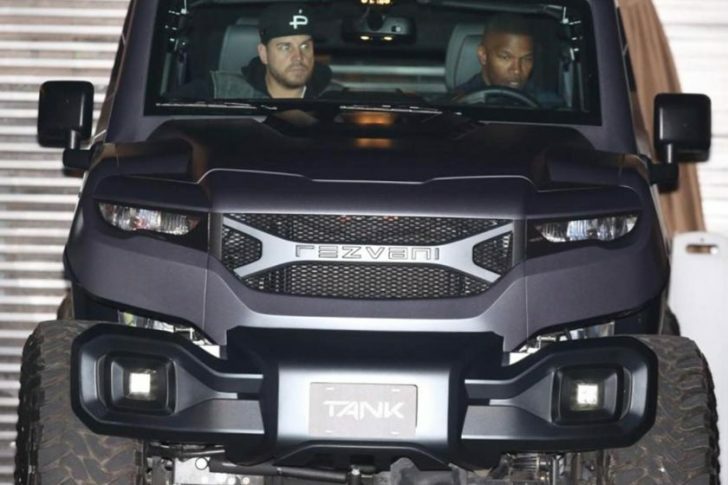 Photos revealed shows Foxx taking various snaps with the vehicle, as well as driving it along Malibu’s streets. Reports say that the car drew a lot of attention with people bringing out their phones to take pictures. If Jaime’s intention was to stand out in the crowd, he really fulfilled the mission, and right now a lot of people are already talking about the military-looking vehicle. 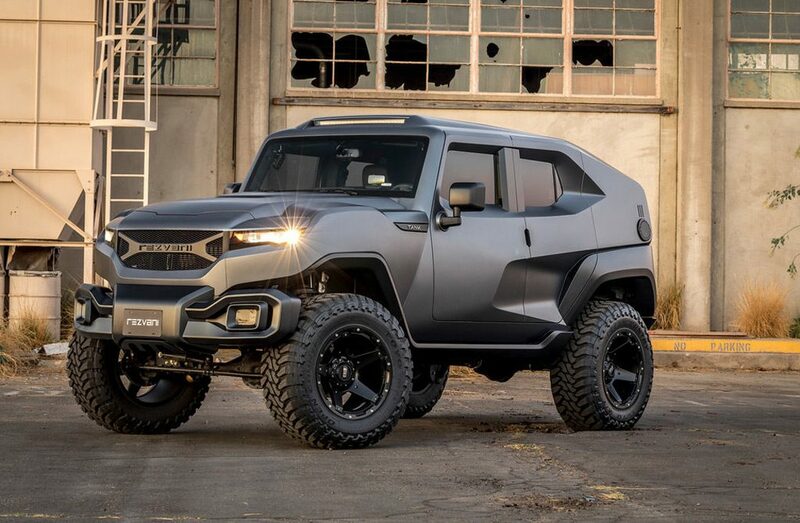 The Rezvani armored Suv is regarded as one of the most expensive cars in the market today with features including an exquisite suspension system. Other exceptional features of the car include a thermal vision when driving it at night, a body of protection against all sorts of ballistic, a bulletproof plated glass and the wheels are said to be of the highest military grade. Furthermore, the powerful car has a Hemi V8 liter of more than 6 producing about 500 hp. It is one car that will definitely capture your eye once it passes into your vicinity. If Jaime Fox has really bought this car, then he definitely did not think of it as a practical vehicle. Kanye West Designs a Lamborghini! Here's What It Looks Like. We Bet You Won't Like it at All!